Just wondered how many UGers are off to see this film? Well my daughter is now 6 and I wanna her to have her own guitar. She always strums mine for me and so seems interested in learning. Just can't decide whether to get her an electric guitar or a acoustic one? Acoustic seems cheaper which is good but the strings are thicker and thus will hurt her fingers more with a knock on effect that she may not feel like playing because of the initial finger pain. Electric costs more (even one with a built in speaker) but has thinner strings. 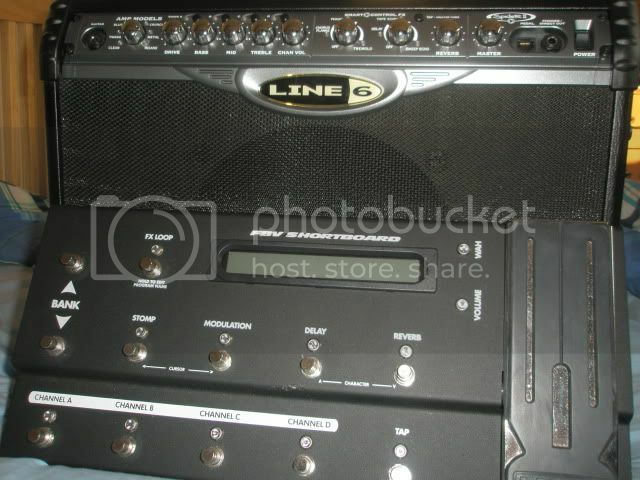 I have a Line 6 Spider 2 amp, cover and FBV Shortboard for sale or trade in UK. I would really like to sell as one item rather than splitting! Not sure how much I am looking for but the Spider is 25months old and the Shortboard is about 10months old both from new. Never been gigged. There is a slight knock on the front of the shortboard. 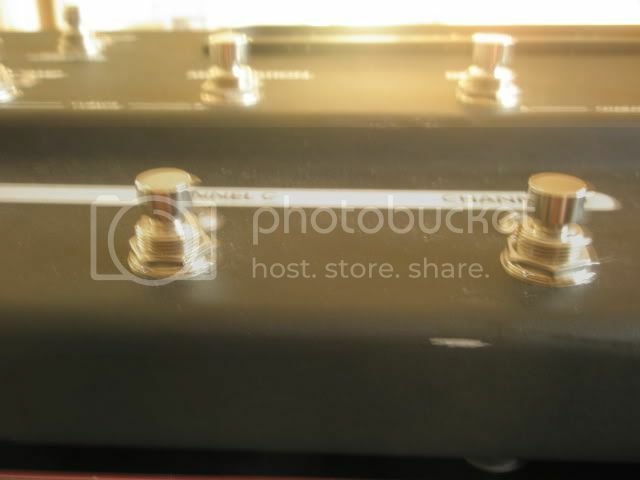 Looking to down size so am open to trades to a smaller amp, doesn't have to be a modelling amp either. Ok have an Burny LP which I use for Rock and standard tuning + drop d with 10s in it. I have started to want to play drop C tunes like Killswitch Engage and Disturbed tunes. The LP is ok but really needs 11s or even 12s. Really like these 3 so far but can't chose as I like them all for different reasons! Dean looks and plays awesomely well, the Jackson has duncan pups and the mockingbird is metal heaven!! Please vote which I should use to tear up the south of England with. Ok so me and my m8 in the office have been chatting after listening to Hotdog by Limp Bizkit, which song has the most swear words in? Of course we are wondering this out of sheer boredom!!!!!!!! I�wondered which tune had the most swear words in above any others!!! maybe I should start this in a polling thread?! PLEASE HELP I have fallen in love with this beautiful song. But I don't know how to play the acoustic version. I can play the electric version. HIM seem to play the acoustic version differently espically the intro.